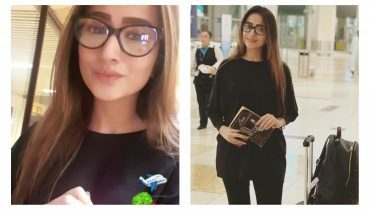 Kiran Tabeer spotted at airport travelling to Karachi! Zarnish Khan spotted at airport! 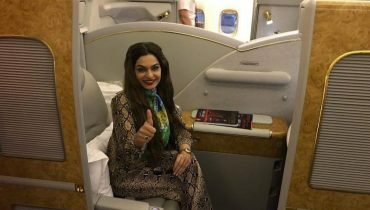 Meera Jee landed at Florida! 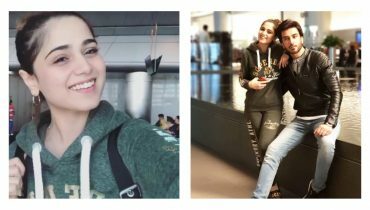 Aima Baig clicked with Imran Abbas at airport travelling to Los Angeles!